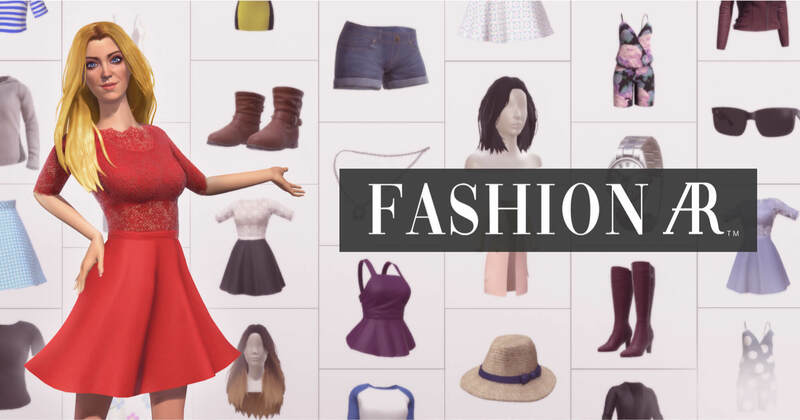 For the first time ever, Augmented Reality allows players to bring their fashion styling to life in the real world. 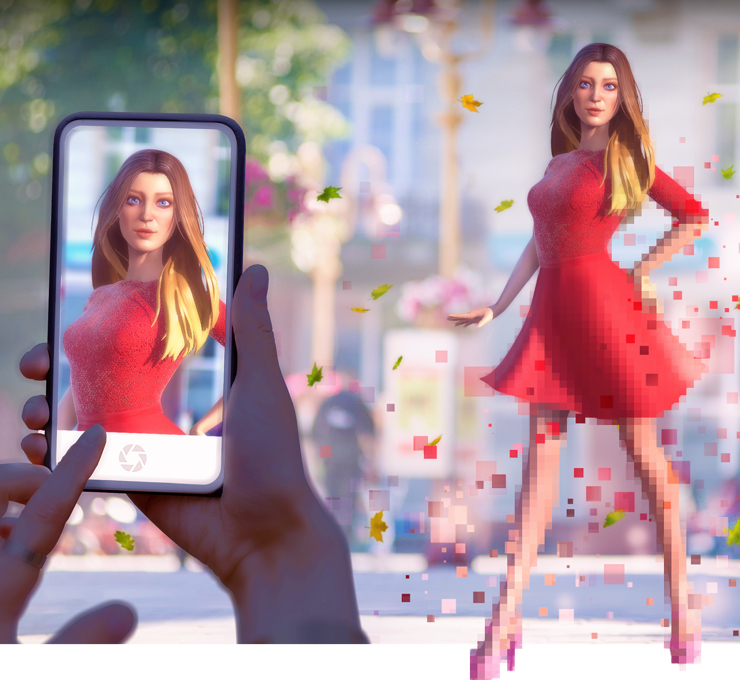 Adding a whole new real-life dimension to their gaming experience, Fashion AR is versatile, immersive and at the cutting edge of fashion style, photography and technology. 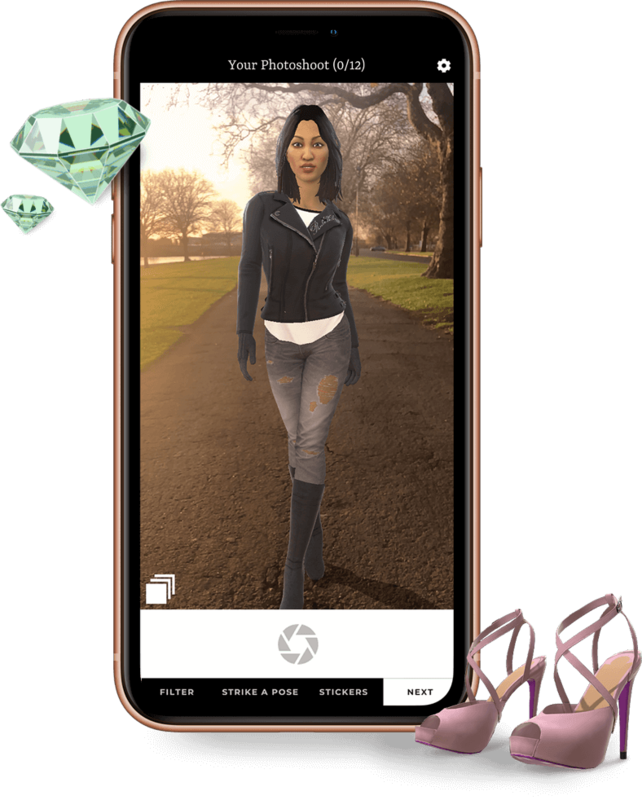 Players choose one of our many models, style her to look great with glamorous 3D outfits and accessories in our fun challenges, pose her anywhere in the real world, take photos and upload their best for other players to vote as their favourite. The highest voted photos earn their stylists exclusive in-game prizes. Fashion AR uses Augmented Reality to showcase players’ unique fashion style, photography skills and location-finding imagination. AR technology maps the player’s environment and embeds their digital character in a contextually aware manner. It’s gameplay as an exciting creative outlet and a deeply engaging visualisation of their fashion style.